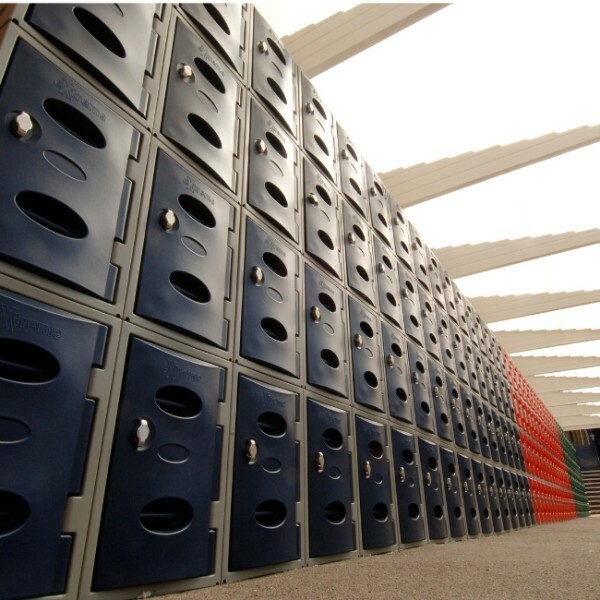 We recognise that in some instances you require more than an ‘off the shelf’ solution. 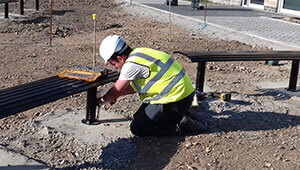 So, as well as the range of shelters on this website, we also offer a bespoke design service too. 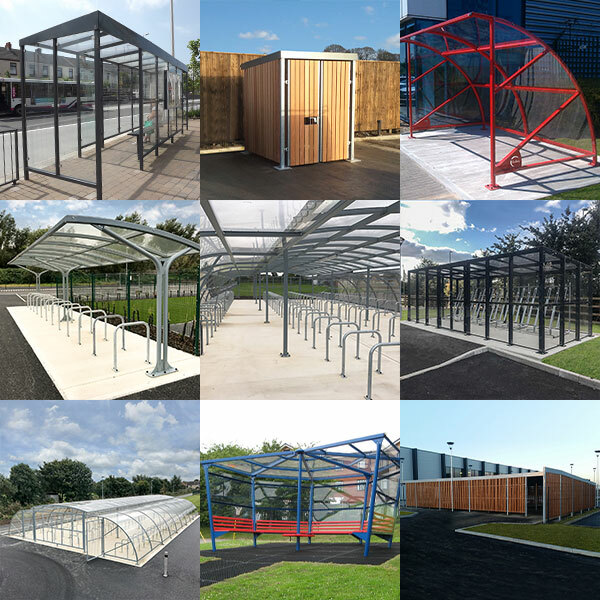 This allows you to create one-off, unique shelters to suit your particular project specifications. 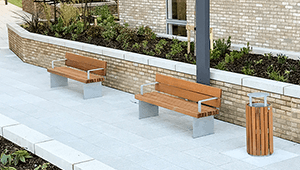 At Bailey Streetscene, we don’t just provide you with outstanding products either – we offer a range of bespoke services from consultation and design through to manufacture and installation. 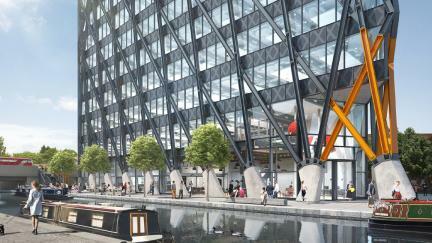 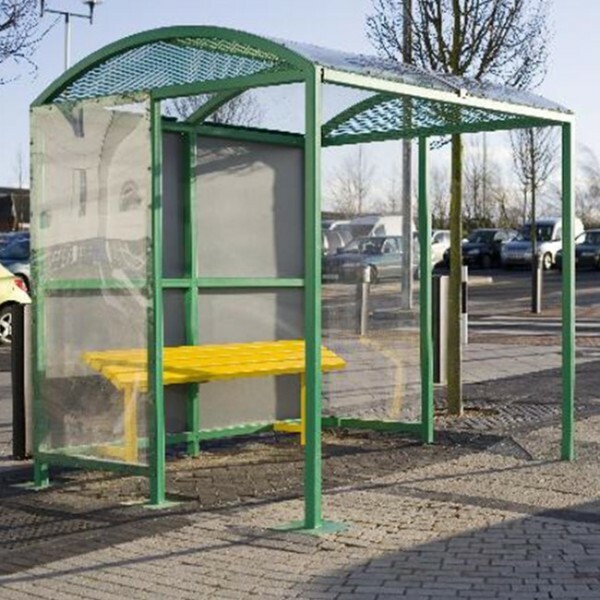 Smoking shelters are ideal for organisations of all sizes, from offices to pubs & restaurants. 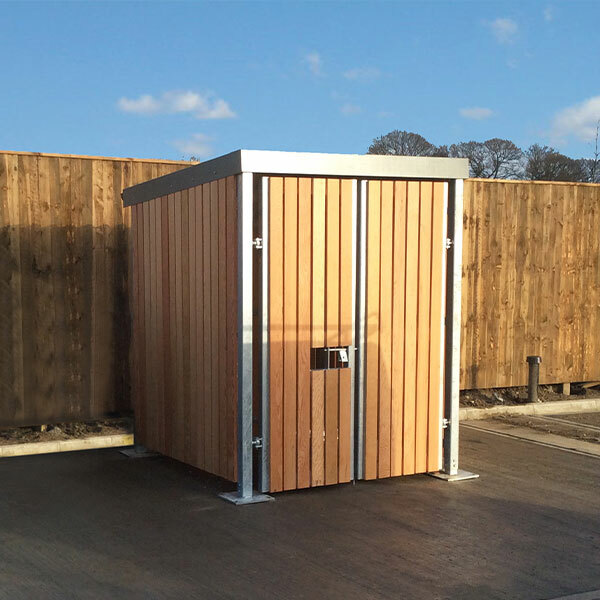 We have a range of smoking shelters to suit all budgets. 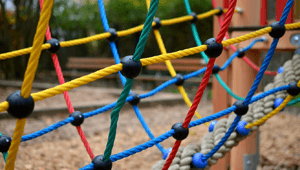 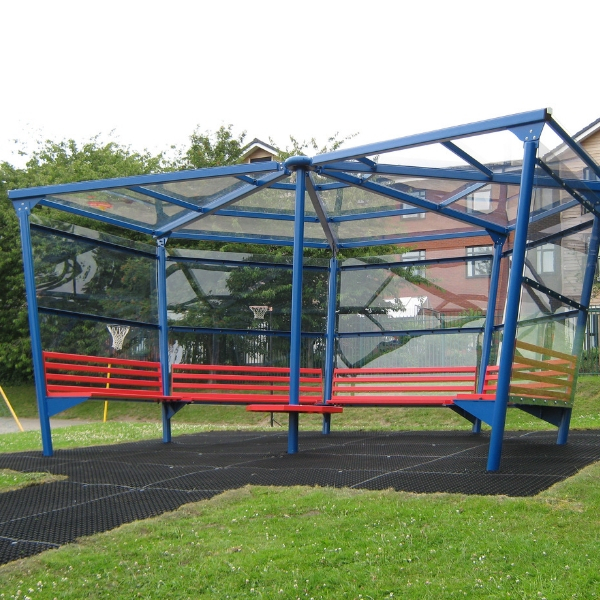 Our playground shelters provide outdoor solutions for educational establishments. 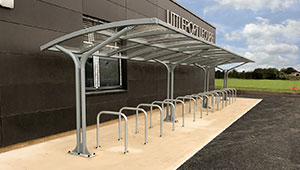 Shelter for waiting parents; walkways between buildings; outdoor classrooms; even youth shelters in public parks. 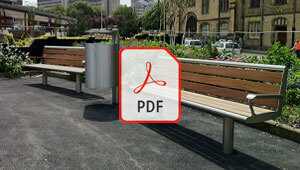 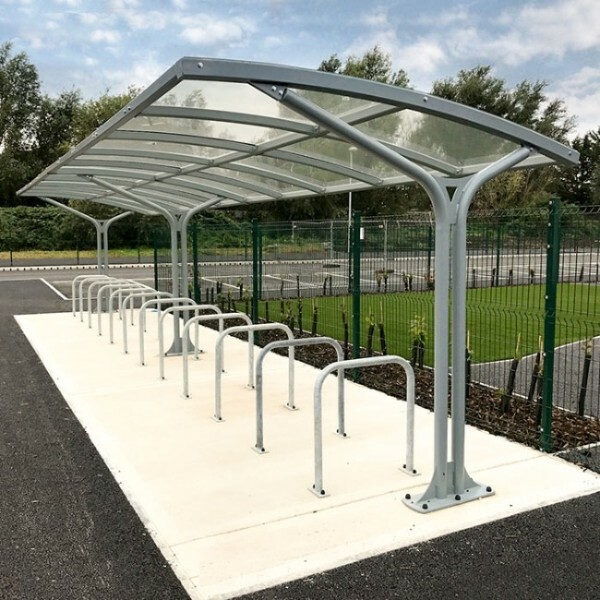 When your shelter needs a finishing touch, look no further than our range of Shelter Accessories. 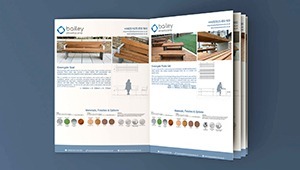 These products have proved popular additions on many projects. 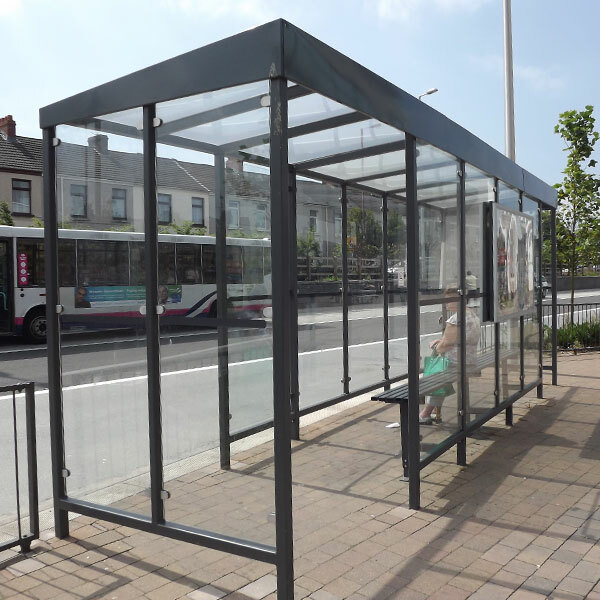 We provide a range of shelters which provide people with protection from the weather, whilst also complementing the landscape surrounding any building or public space.